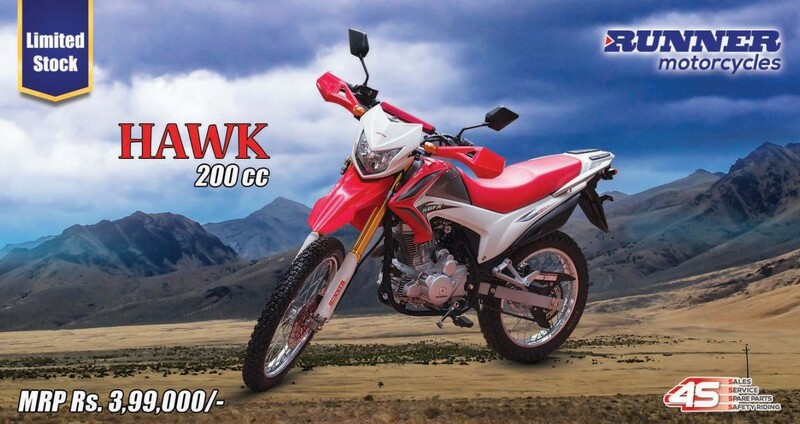 Home» Auto» Bikes» Runner» Runner Hawk 200cc Dirt Bike Launched in Nepal: Exclusive New Year Offer! Before we even start, let’s address the elephant in the room. At least in the styling department, Runner Hawk shares a lot of similarities with the iconic Honda XR. The red and white paint scheme and the diamond-faced headlight isn’t fooling anybody. However, when compared to the Honda XR 190L, Runner Hawk comes with an analog-digital instrument cluster, which is way better than no fuel indicator in the XR 190L. The dirt bike season is upon us! It’s summer season, which means a perfect time to go off-roading. 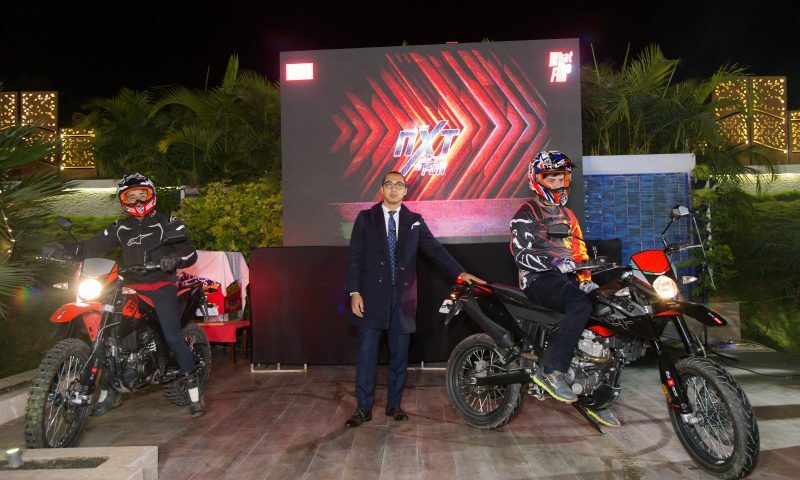 Runner Motorcycles have stepped in with the launch of the all-new dirt bike in Nepal. 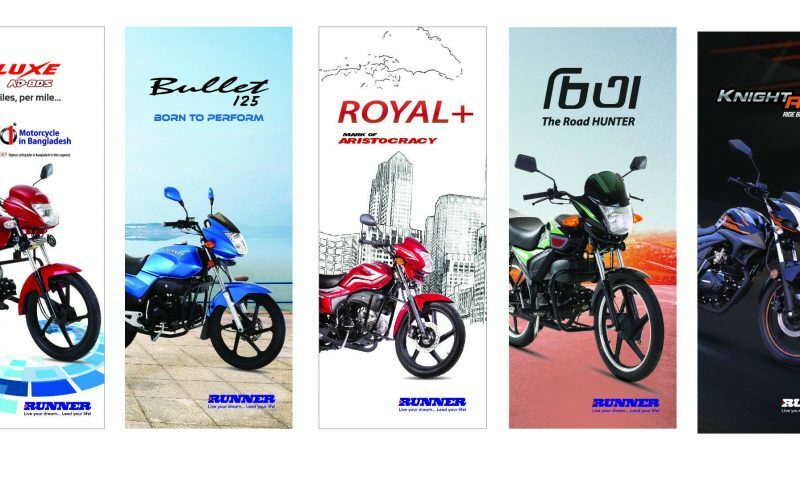 Finally, Raman Motors, the authorized distributors of Runner motorcycles in Nepal, has launched the new Runner Hawk in Nepal. The entire scenario of a new dirt bike is exciting enough, but one could spice it with a New Year Offer. Wait… What? 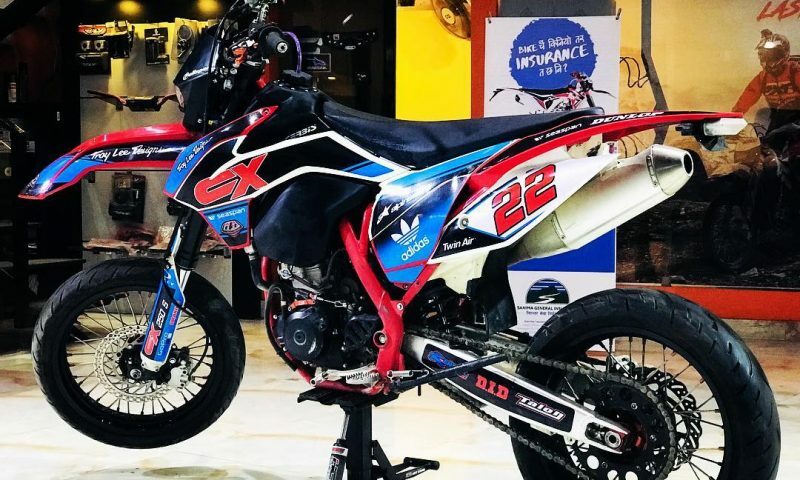 Yes, Raman Motors are already offering a price slash on their newly launched dirt bike in Nepal. So, the official price of the Runner Hawk in Nepal is Rs. 3,99,000. You could get your own dirt bike at 3.99! With that kind of pricing, even PewDiePie (Subscribe to PewDiePie!) would be proud. But the good just keeps getting better. According to the Runner’s New Year Offer, you get Rs. 20,000 discounts on the Runner Hawk, ultimately bringing the price down to just Rs. 3,79,000. Runner Hawk is powered by 4-stroke, CG Balanced Air-Cooled Engine with 200cc displacement. Talking about the performance numbers, it can generate up to max power of 14.02BHP @ 7500rpm and max torque of 14Nm at 5500rpm. Furthermore, it is mated to 5-speed manual transmission. Moreover, the fuel capacity is 7-liter. Likewise, Runner Hawk gets an up-side-down fork suspension at the front and a central shock absorber at the rear. Additionally, it gets a dual disc brake. 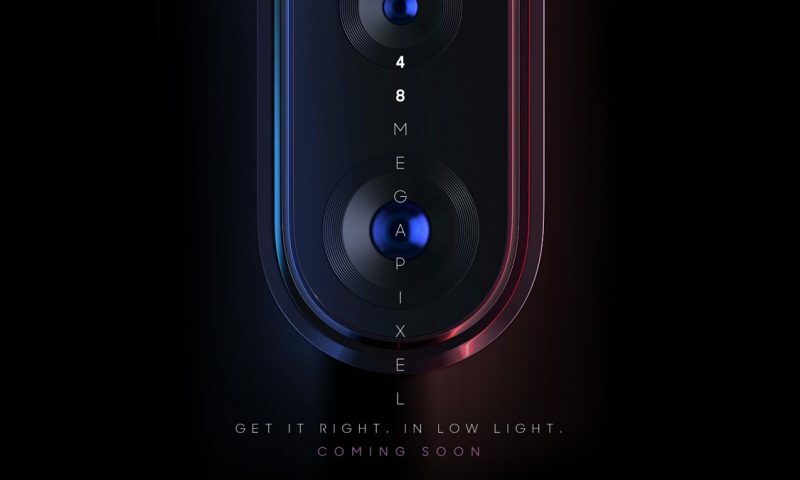 Talking about the features, you get a beak-shaped front mudguard, diamond-faced headlight, heatproof chrome-plated exhaust, slip-resistant seat, and analog-digital instrument cluster. Should You Buy Runner Hawk in Nepal? Given its looks and entire feel, people are going to compare it with the Honda XR190L. While Runner Hawk falls shorter in terms of performance and refinements, it does hold the ground in another department. This is the most affordable 200cc dirt bike in its segment. 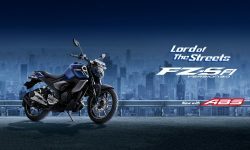 Plus, thanks to the New Year Offer, its even more affordable than the 125cc Yamaha XTZ, which is so ridiculous. So, should you give Runner Hawk a chance? Absolutely! Should you buy a Runner Hawk in Nepal? Well, the answer is entirely up to you.